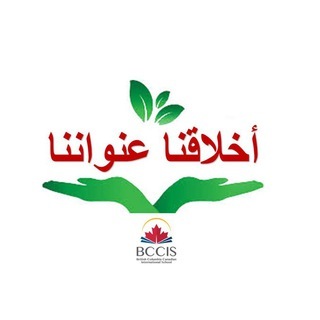 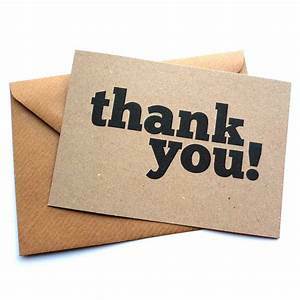 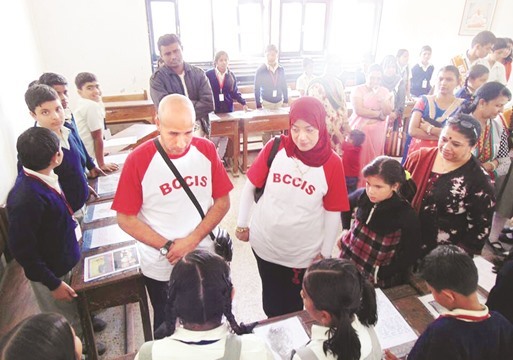 BCCIS received the international school award for adding the international dimensions to its curriculum by working with international partners around the world. 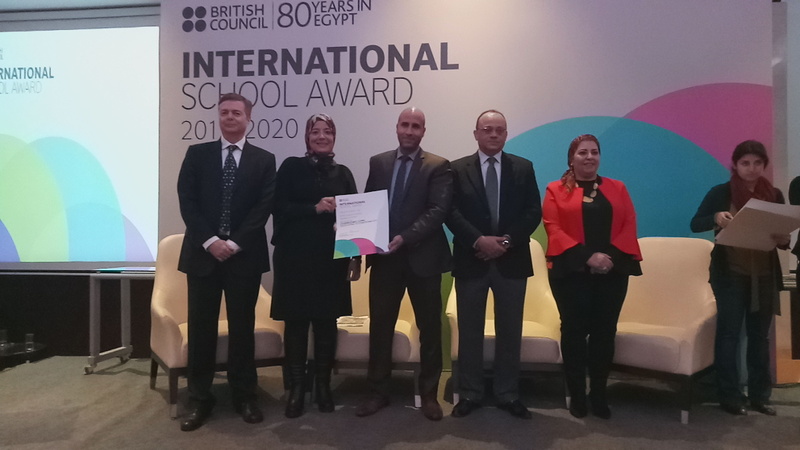 The appreciation award was given by the minister of education and the head of the British Council. 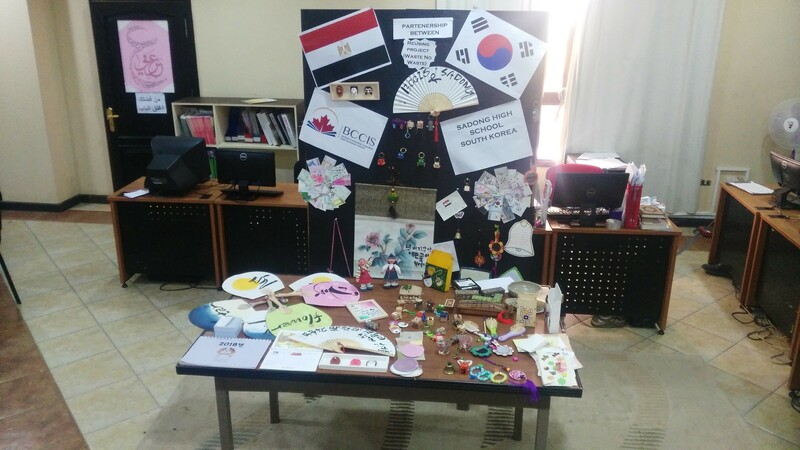 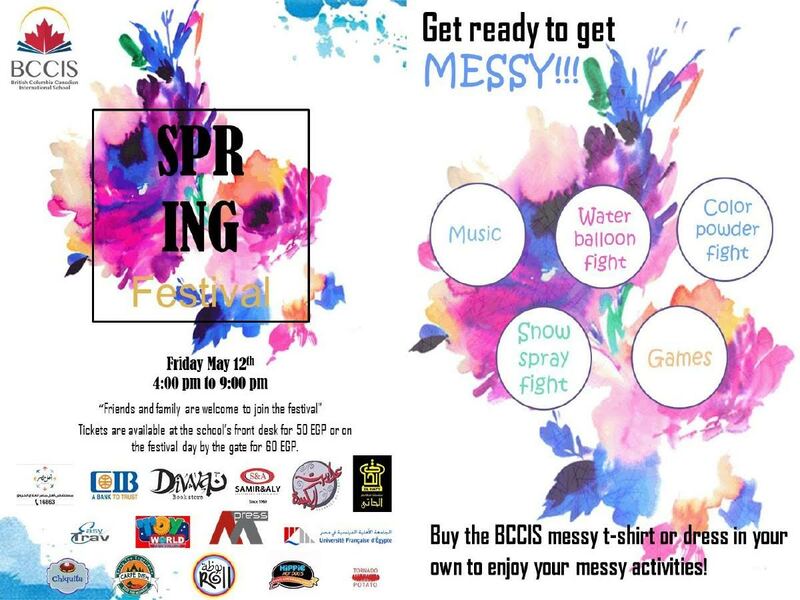 BCCIS students promote tourism with handcrafts!